Counteracts frizziness and static hair. Protects and soothes irritable scalp. 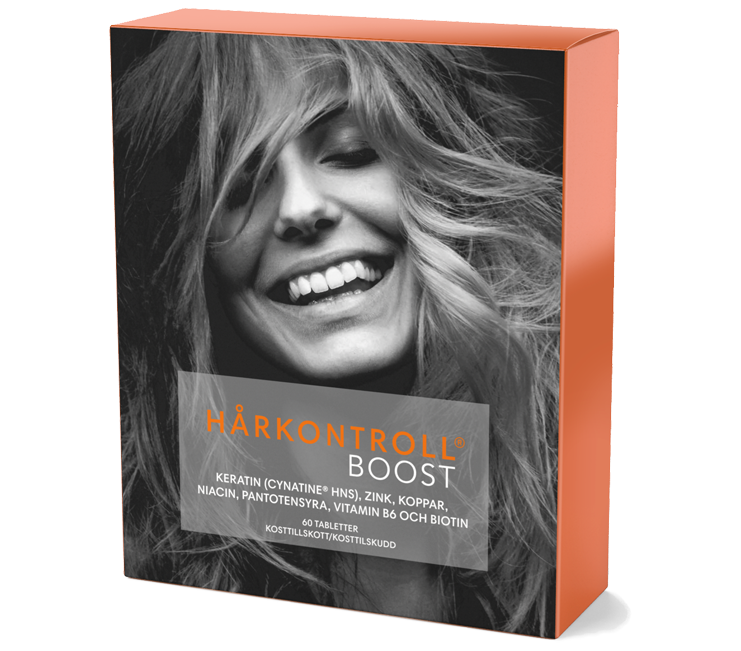 Hårkontroll Deep Intense Hydrating Mask is a salutary mask with restorative extracts that re-moisturises and helps hair to recover its natural softness and lustre, and also counteracts frizzy and static hair. CASTOR OIL - stimulates hair follicles and gives shine. ARGAN OIL - nurtures and gives new life and shine. PANTHENOL - retains moisture, improves elasticity. ALLANTOIN - soothes irritable scalp. SHEA NUT BUTTER - gives enhanced shine without weighing down. 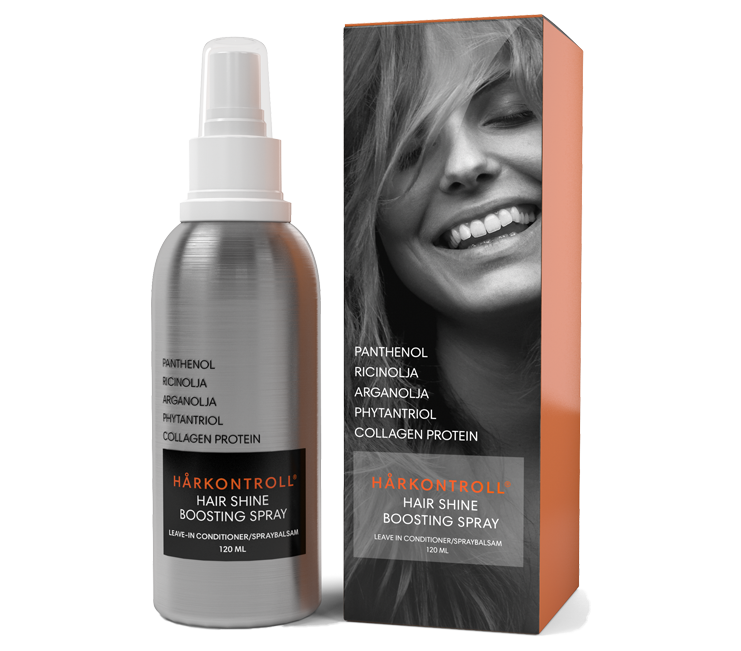 Apply to newly washed, towel-dried hair, massage in and leave for at least 5 minutes. Rinse thoroughly. Use the mask at least once a week for optimal results.